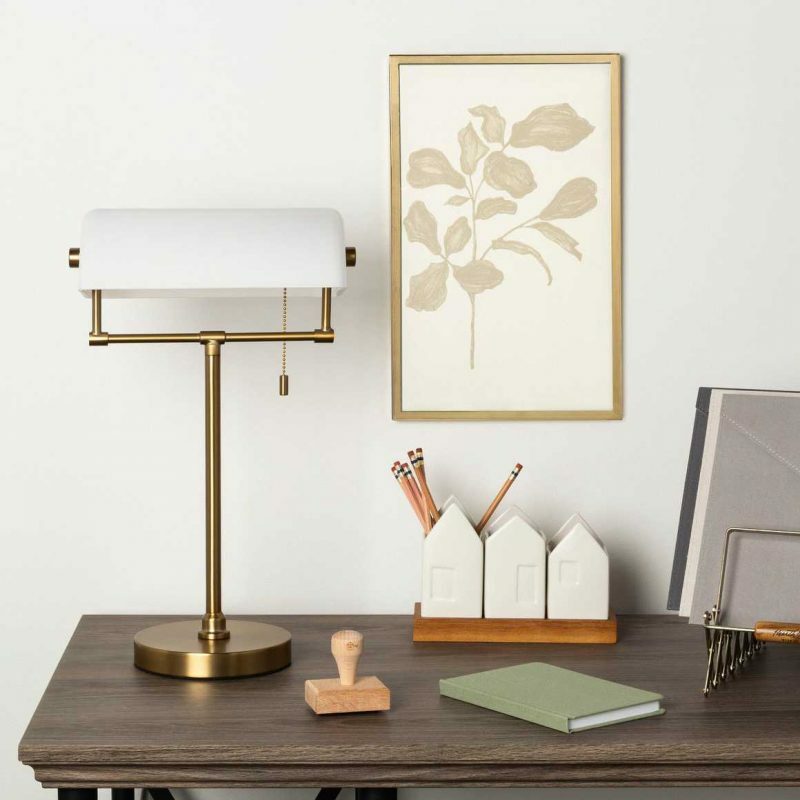 Hearth & Hand’s New Pieces are Perfect for 2019 | Havenly's Blog! Hearth & Hand by Magnolia is one of our favorite source for simple, beautiful home accents that won’t break the bank! The popular target line is back for 2019 with new pieces, including bedding, that are making us drool. 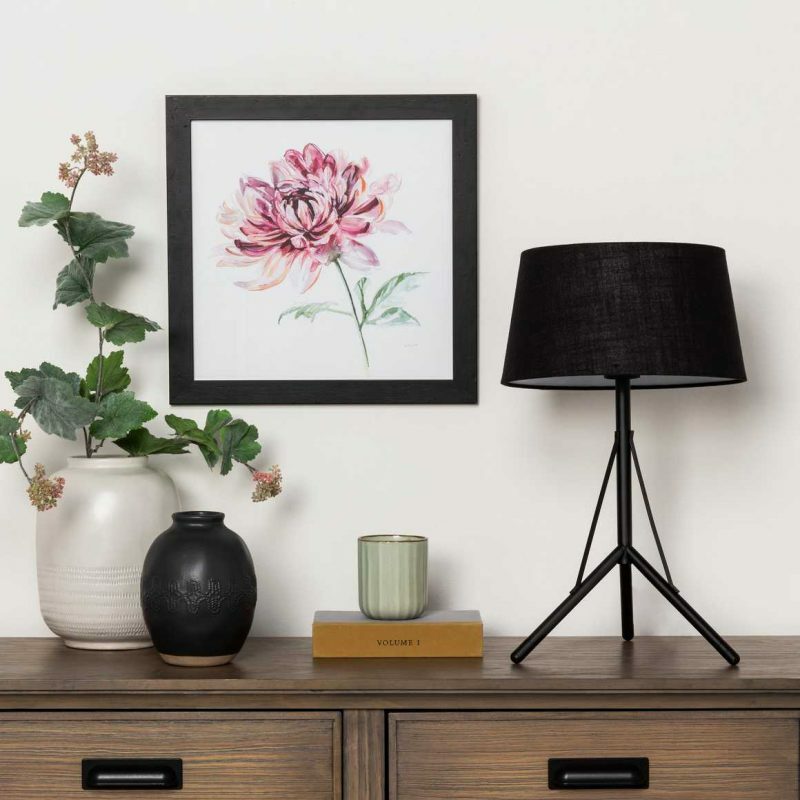 We picked a few of our favorites, perfect for adding a fresh look to any space in your home. 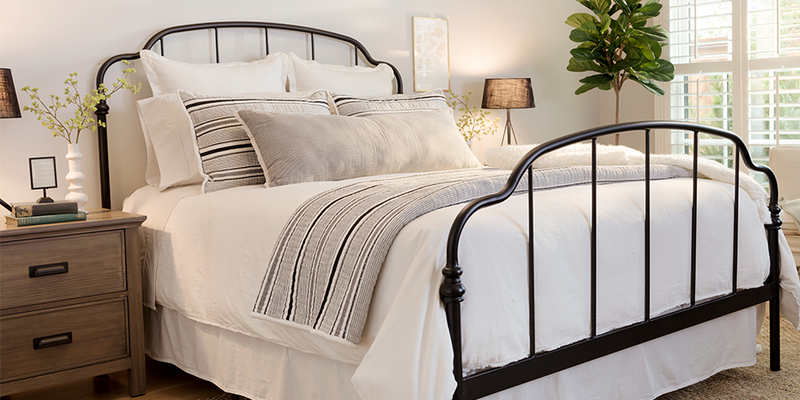 This linen duvet set is the perfect base for a luxurious bed. We love the off-white color paired with a subtly patterned sheet. 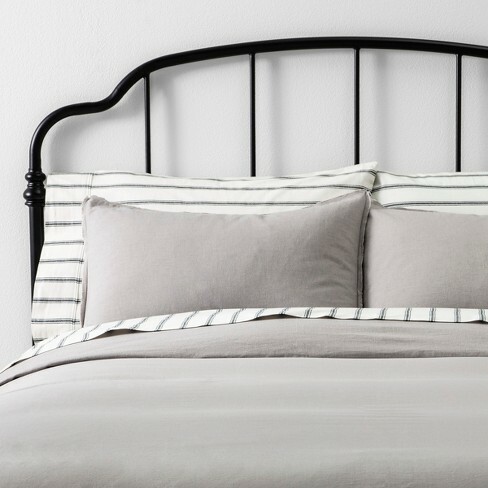 Add accent pillows in your favorite color and your bed is complete! This subtle print would be an elegant accent to any gallery wall, or the perfect piece to stand alone in a small space. The brass frame is shiny but not too shiny, which we love. 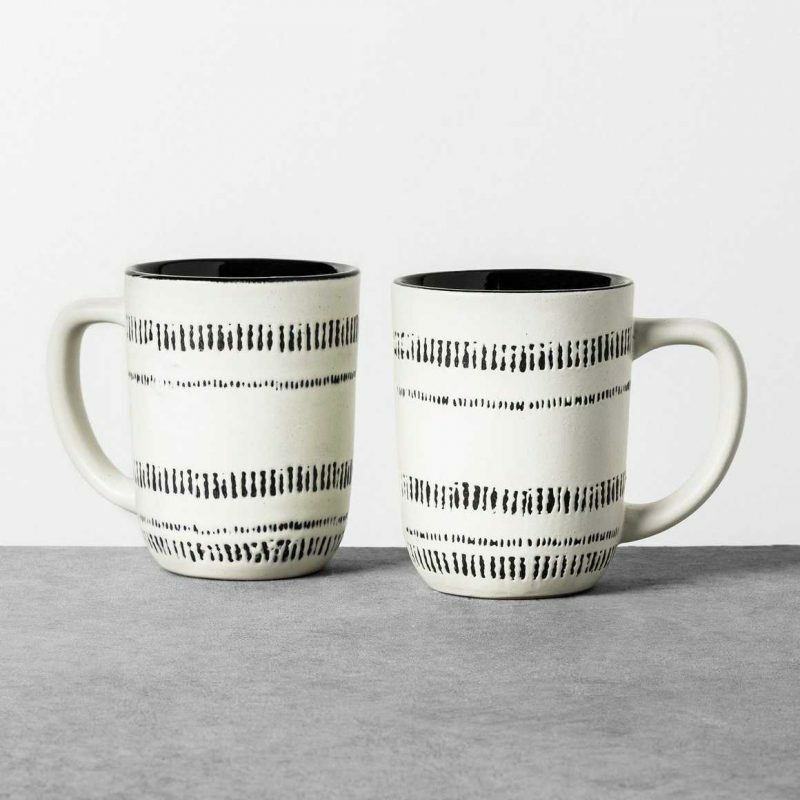 We’re big mug lovers here at Havenly, and these black and white pieces are as good as it gets. Big enough for soup, with an organic, hand-made feel, they’re already on their way to our doorstep. 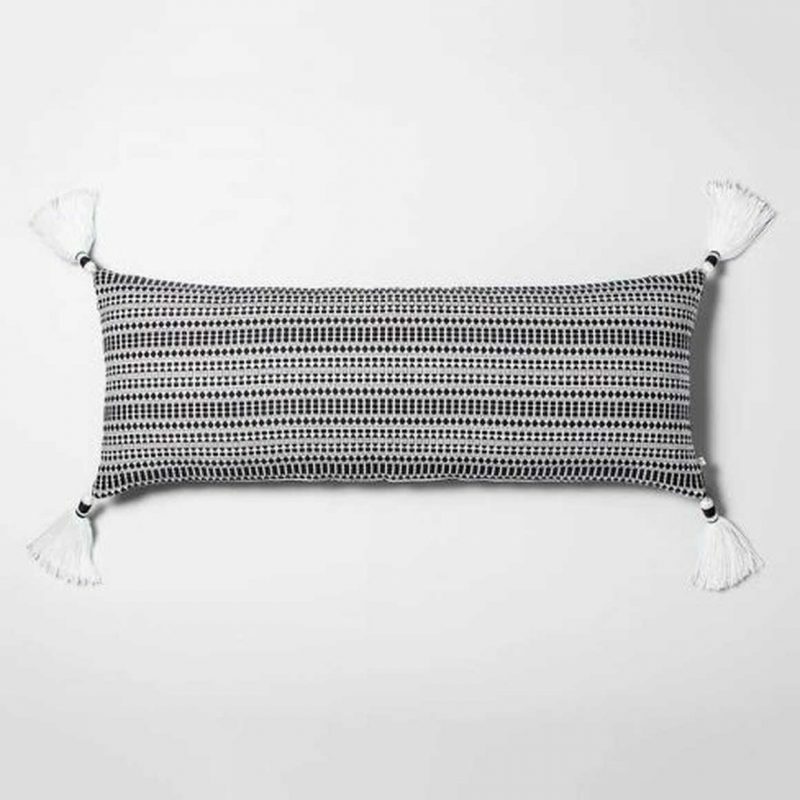 This lumbar pillow marries the texture of bohemian style with the monochromatic tones of a more restrained look. We love the idea of using this pillow on a bed or side chair. It looks way more expensive than it is, which is always a good sign! This vase looks handmade and organic! We love it’s neutral color, and it will go well in any room. Place a few branches or eucalyptus bunches inside for a beautiful, organic look. Shop Hearth & Hand at Havenly, or work with a designer to incorporate these pieces into your home! 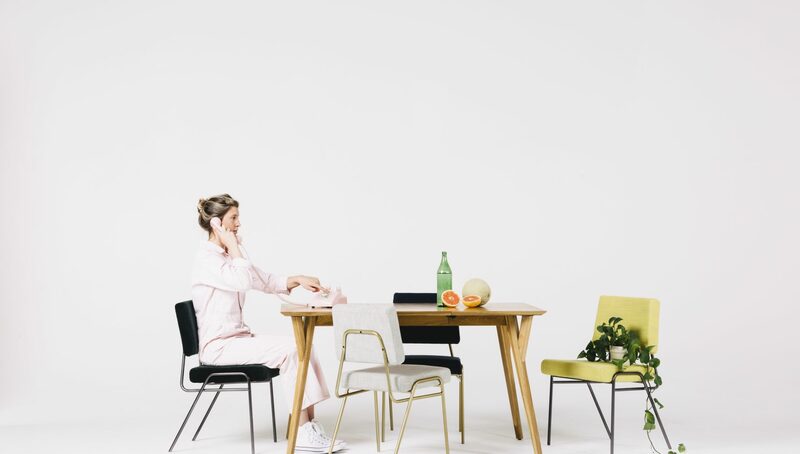 Brands we love: meet Barn & Willow! © 2019 Havenly Inc., All Rights Reserved.